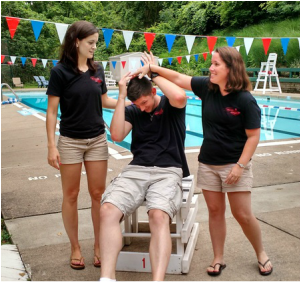 ﻿The Barracudas Swim team offers a supportive environment to swimmers of all abilities. 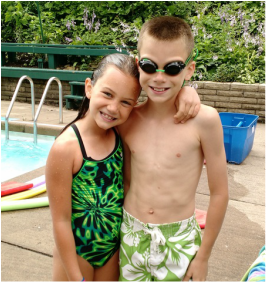 Emphasis is on developing good sportsmanship, teamwork, expanding each swimmer’s experience, and having fun. Both morning and evening practices are available to fit diverse schedules. Participants are encouraged to attend morning practices whenever possible. Meets are held on Tuesday and Thursday evenings during the season. Evening practices Monday and Wednesday from 7:30-8:30 (ages 8 and under: 7:30-8). Morning practices starting on June 10 (daily, Monday through Friday). Please note the updated practice age groups for 2018! ages 8 and under: 9:30-10:00am | ages 9-11: 9:30-10:30am | ages 12 and up: 10:30-11:30am. 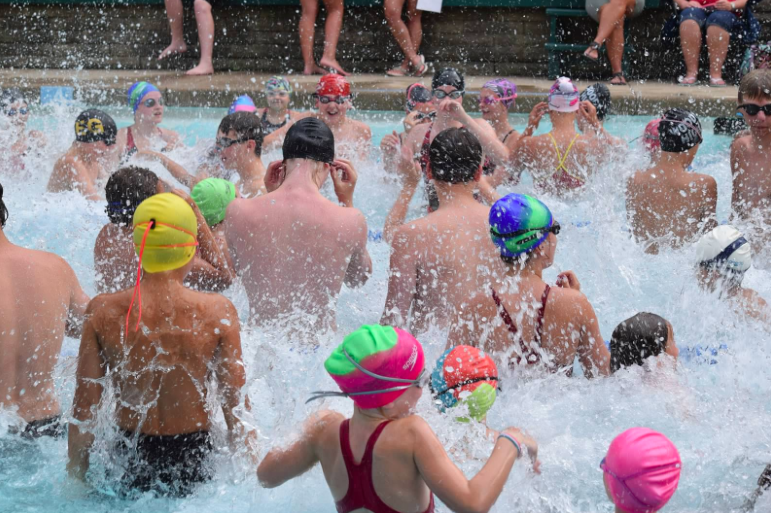 The baby pool will remain closed for all morning practices and after 8pm during evening practices. Parents and family members are asked to stay behind the big green bench between the pools during practices. To join the Barracudas, please download and complete the application. ​or bring a check and your application to the first practice. Note: You must be a member of the pool to join the swim team. Any questions? 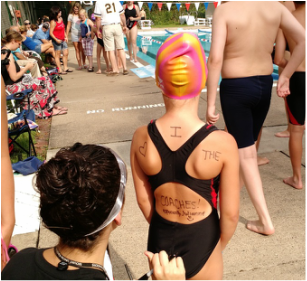 Please email our swim team coordinator Jane Cavanaugh at barracudas@blackridgeswimclub.org. Want to make BSC Barracuda history? Check out our team records!